The couple who is always loved by everyone! Surprise them on their anniversary with these custom designed coffee mugs and let them know how much you care for them. 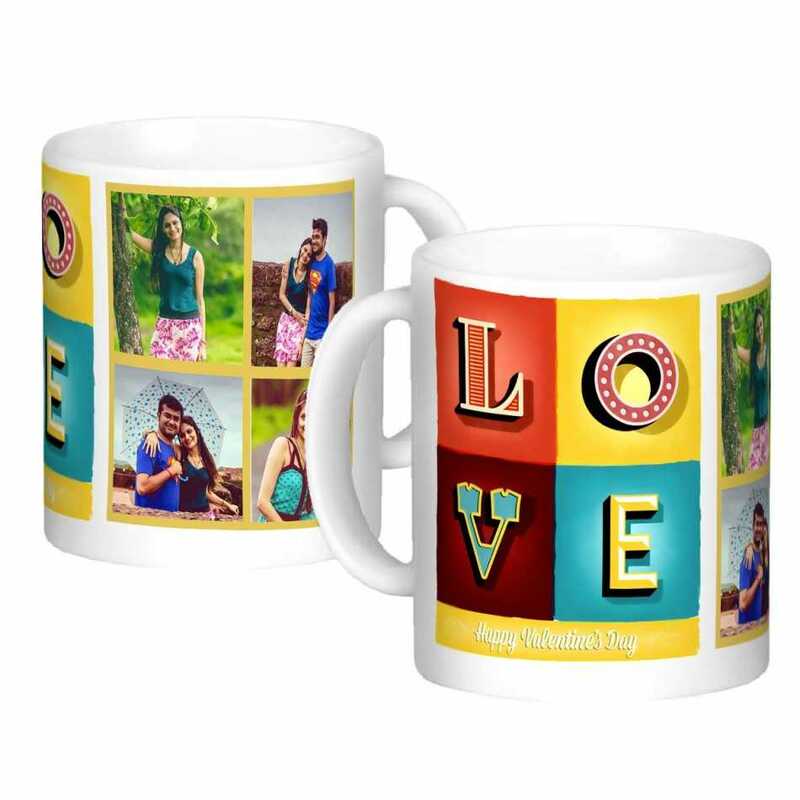 The creative designs along with the romantic images of the couple make these mugs look even more gorgeous.